Offering the amenities and comforts of home to discerning travelers, this professionally managed resort is nestled into the pristine Russian River Valley. 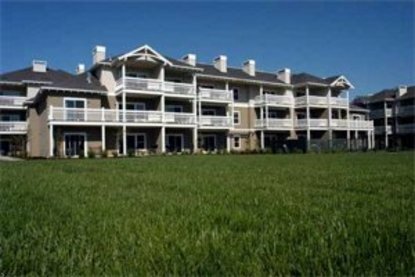 Sonoma County Condos, adjacent to the Window Golf Course, are located close to events including the Town Green Sunday Farmers Market, summer concerts and the Sonoma County Hot Air Balloon Classic. All condos are non-smoking and there are absolutely no pets allowed on the premises.